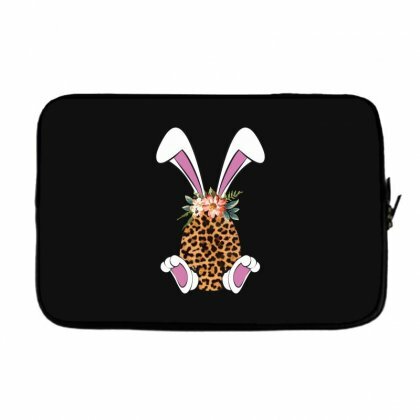 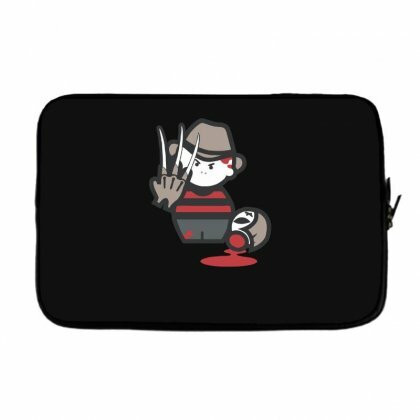 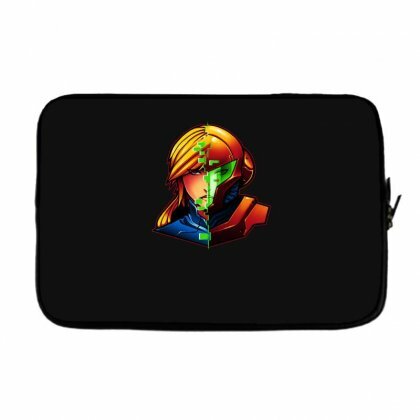 We bring you a range of tailor-made, custom covers for your laptops and tablets. These soft, super protective and practical laptop sleeves have got your investment covered. 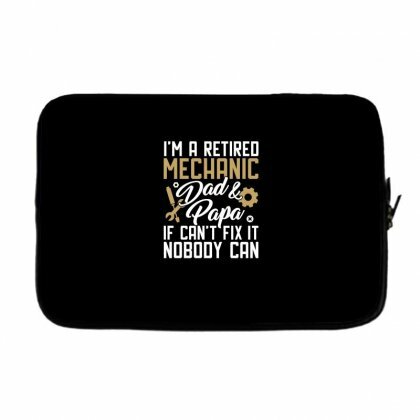 Our range of printed laptop covers cover pretty much all generations of laptops and give your device the protection that it deserves. 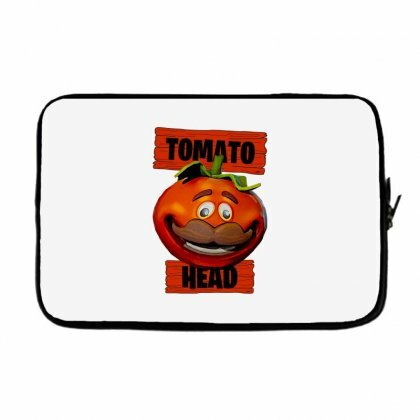 Check out our product range and buy now! 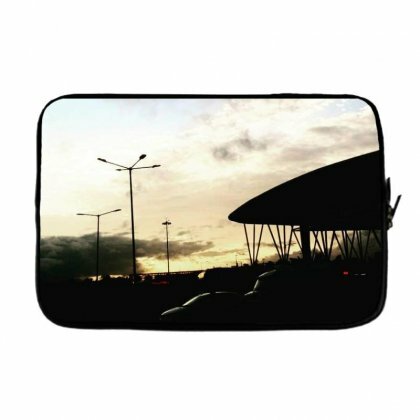 We are proud to present our rich collection of items which not only have an aesthetic value but are also highly useful. 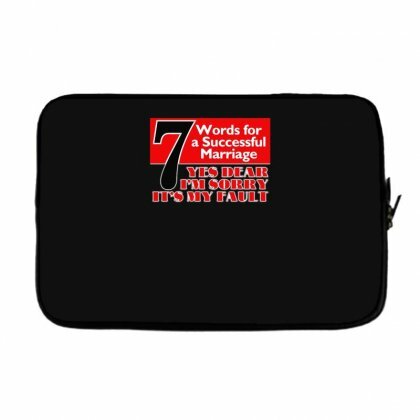 These are the products that take care of the safety of your laptop and tablet devices. 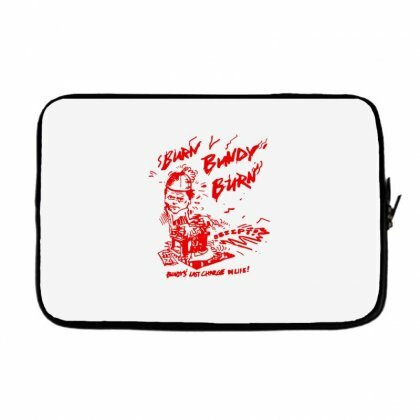 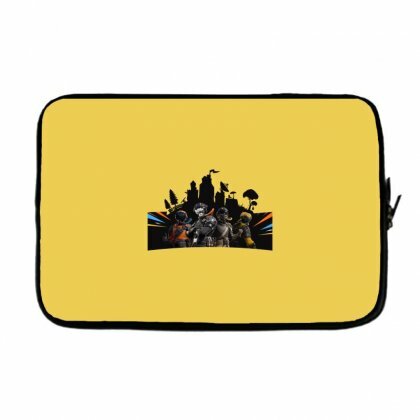 Meet ArtistShot’s laptop sleeve collection! 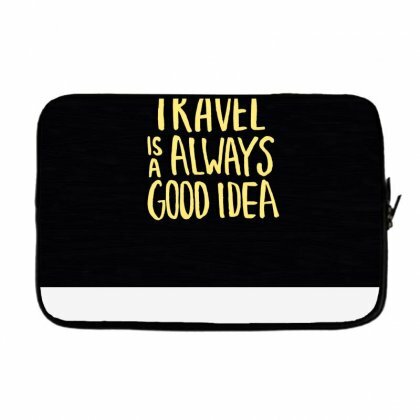 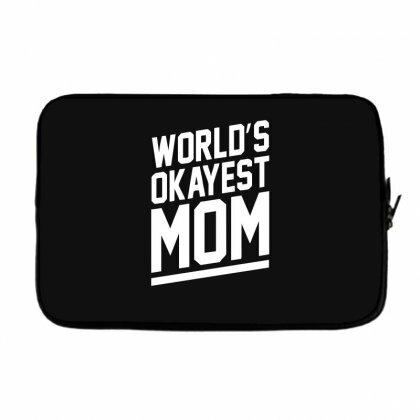 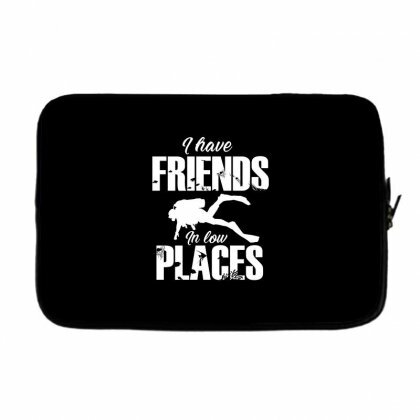 This laptop cover will take a good care of your laptop and tablet. 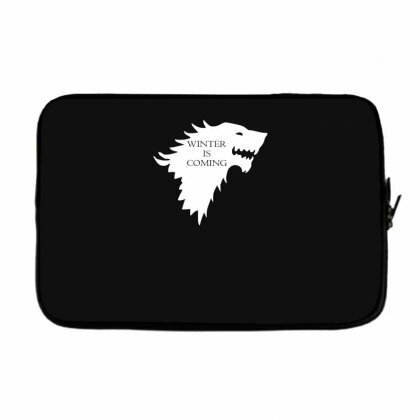 You can rest assured the contents of your devices will remain safe and sound. 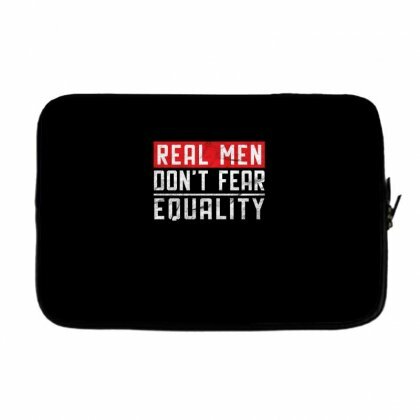 By protecting your devices, you safeguard your investment, and thus, yourself. 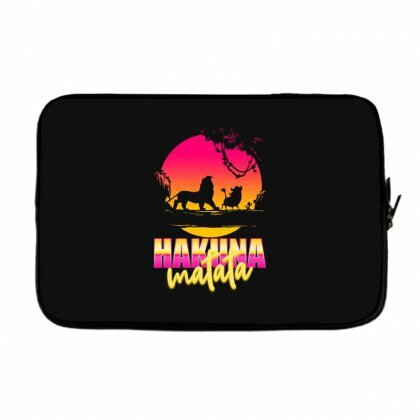 Our laptop sleeve is made of black neoprene, and it protects your laptop and tablet devices against potential physical damages. It is designed in the way that it is suitable for almost all generations of laptops and tablets. Furthermore, you wouldn’t have to worry about those unfortunate spilling accidents in your backpack anymore. 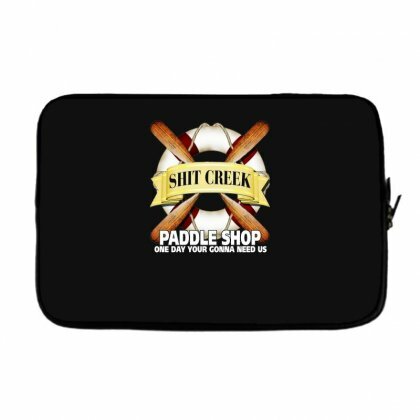 You can spill as much as you want — our waterproof laptop sleeve has your back covered. 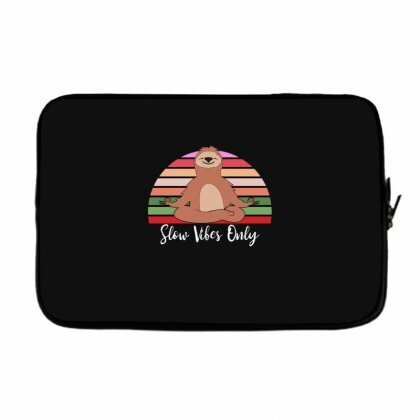 Another advantage of your laptop’s new best friend is a handy and high-quality zipper. It will make the wrapping process nice and easy. 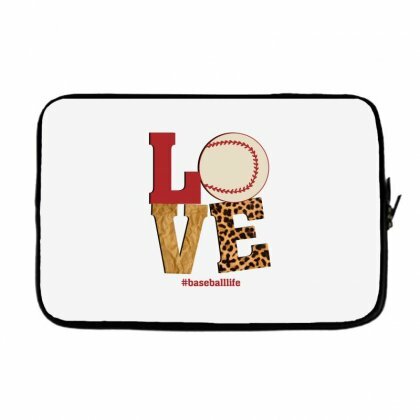 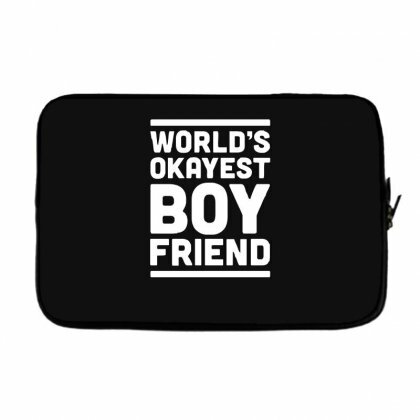 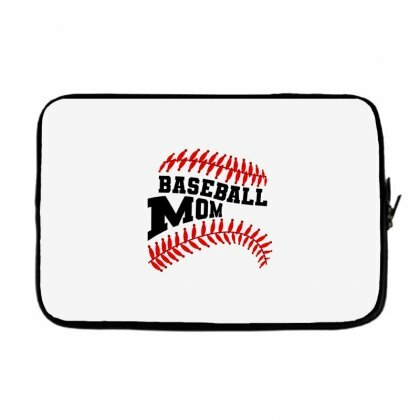 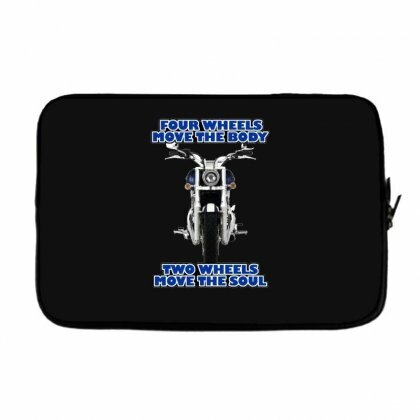 This laptop sleeve is available in 4 different sizes — 8, 10, 13 and 15-inch. 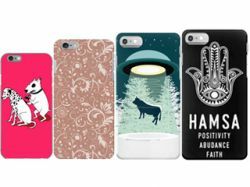 Therefore, you won’t need to worry about not being able to find the right size for the design you chose. Apart from all these practical characteristics, Artist Shot’s laptop sleeve also has a high aesthetic value. 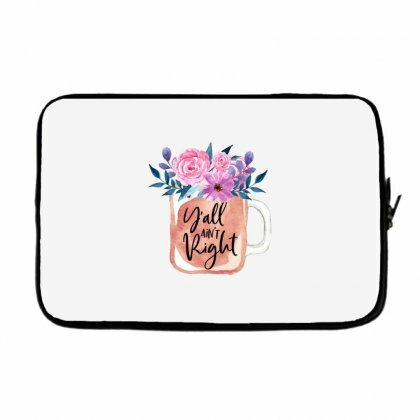 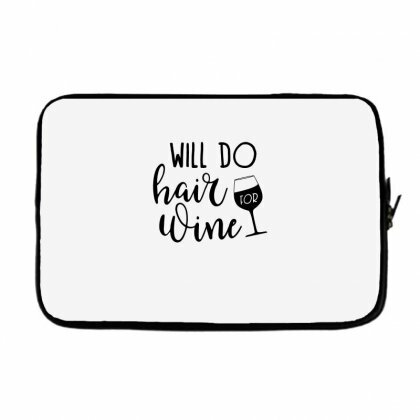 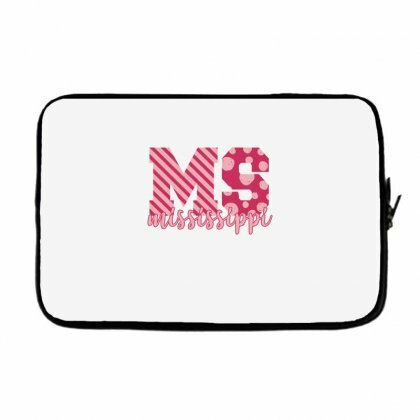 If you choose to carry your laptop in your arms, this laptop cover can be a great fashion detail. 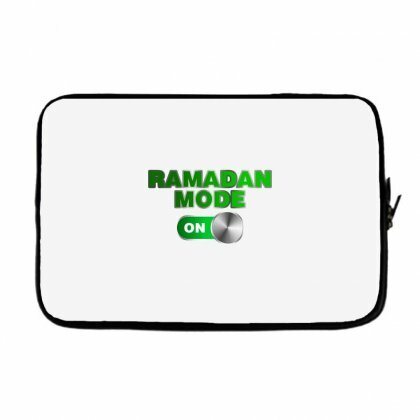 It is very stylish and elegant, and it comes in a multitude of different colours. 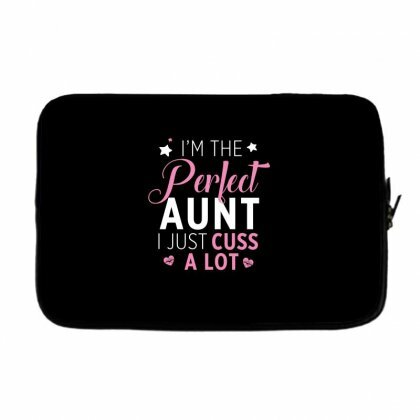 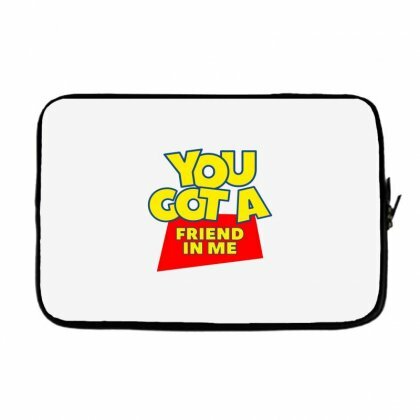 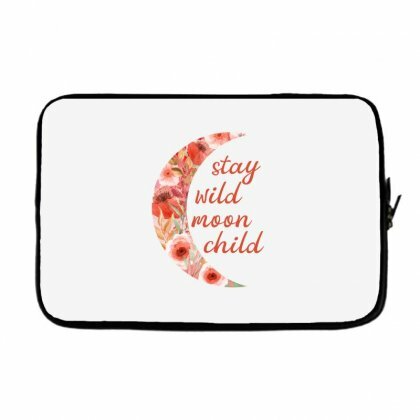 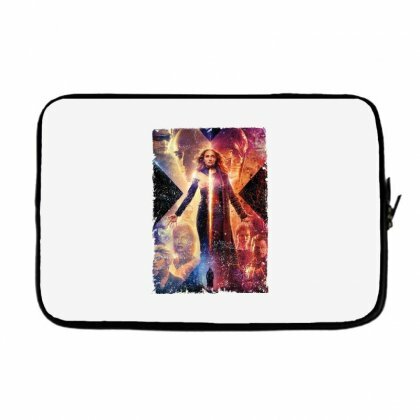 Also, there is a wide selection of prints you can put on your laptop sleeve. As a matter of fact, the number of prints to choose from is almost indefinite. 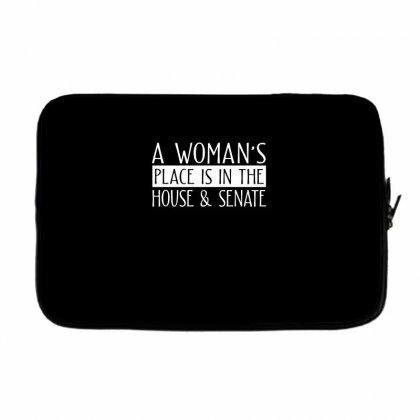 Let’s discuss this in more detail in the next section. 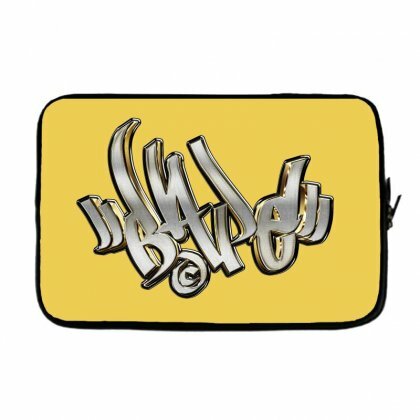 ArtistShot’s mission is to support people in their attempts to be unique and to promote their values. 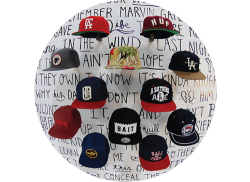 This is why we are very proud of our customization options. 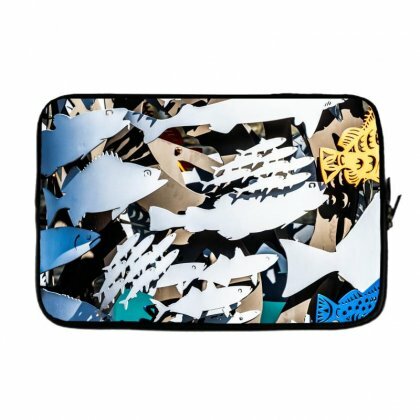 We give you an opportunity to make your own designs and bring them to life. 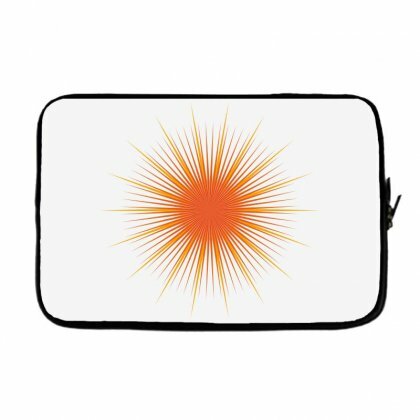 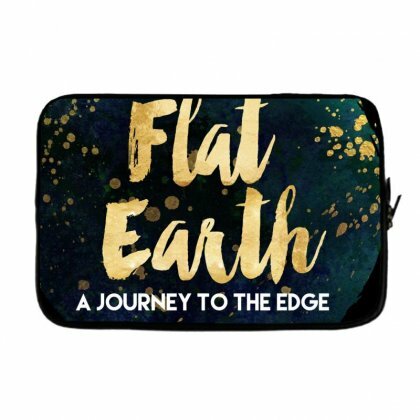 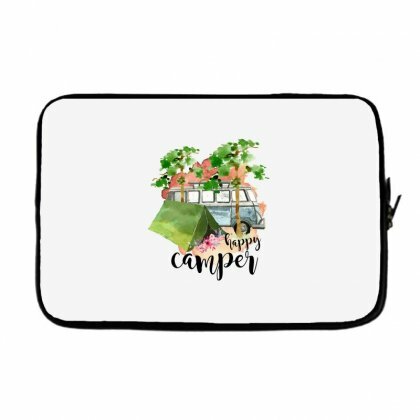 This means we will provide you with an opportunity to put whatever you can think of on your laptop sleeve — your favourite band, author, or maybe make a statement about the cause you believe in. With us, you can use your clothes and accessories to promote your ideas and values, build and maintain a recognizable fashion style and get your messages through. 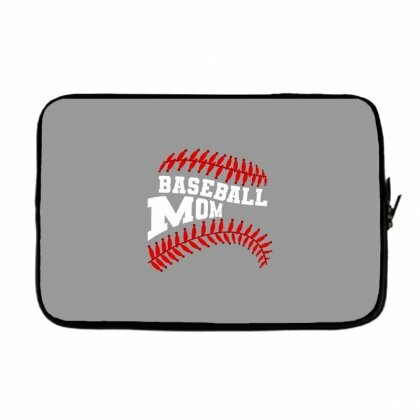 When it comes to the print for your laptop sleeve, pay special attention to the background colour of your print. 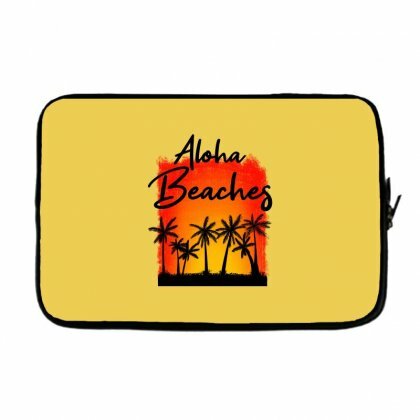 Choosing the right base colour will make your print really pop. 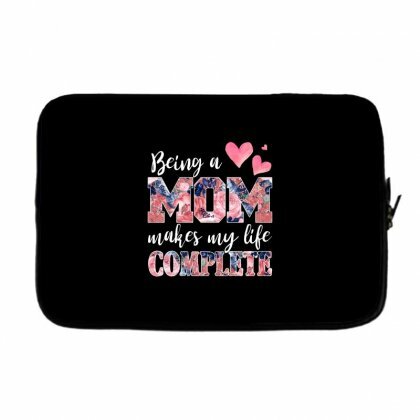 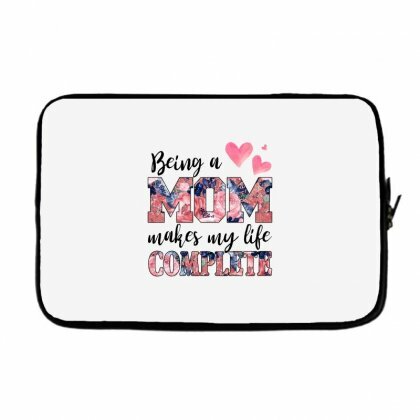 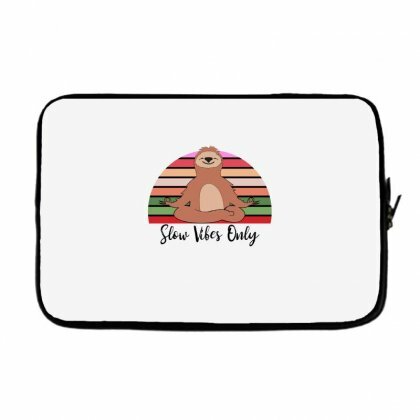 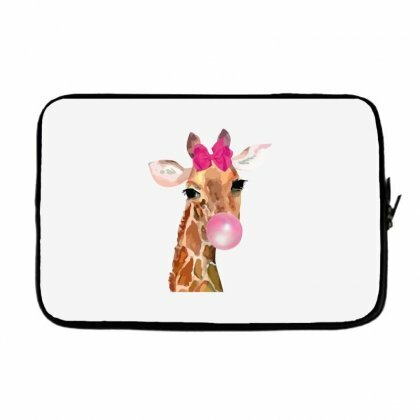 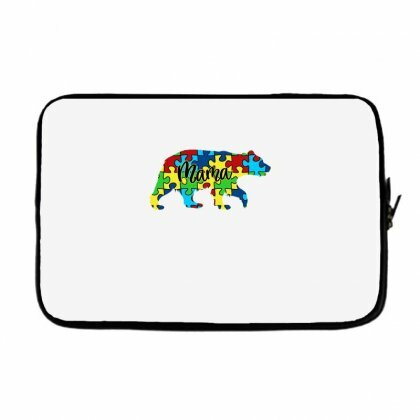 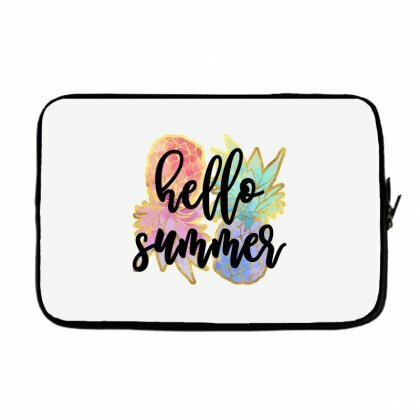 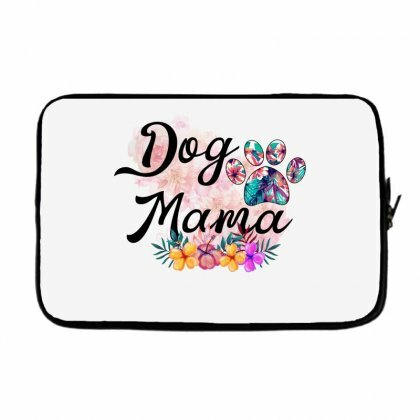 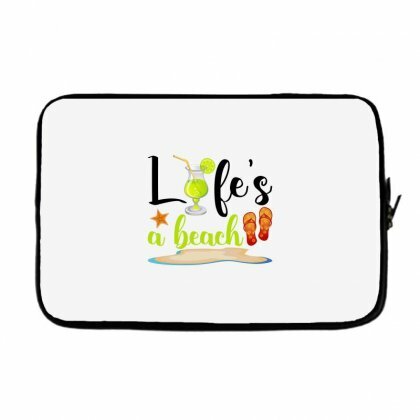 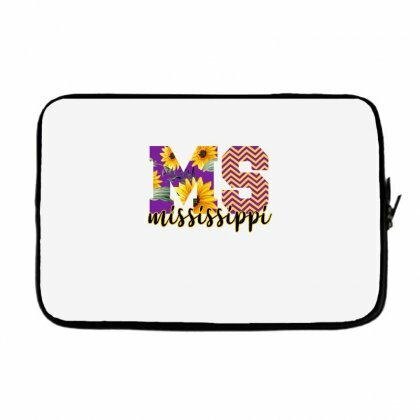 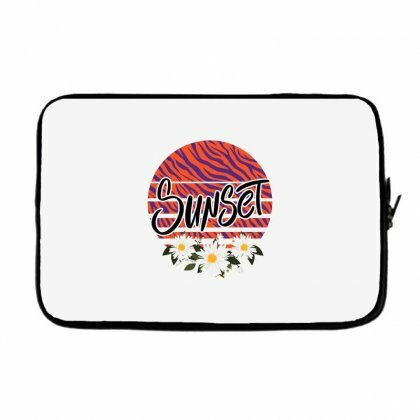 The selection of colours for our laptop covers is quite big, so you will need to invest some time into finding the one that you like and that combines well with the print you’ve chosen. But we can guarantee that your time won’t be wasted. 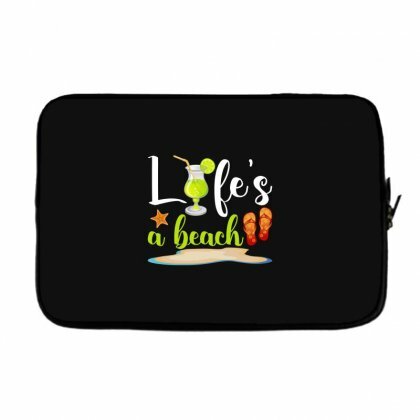 Even the pickiest among you will be able to find what they’re searching for.